1. If Dan shrinks the dollar nine times like this, how big will it be? Will you still be able to see it? 2. Guess how large it will be by drawing on your dollar diagram. 3. Give a guess you know is too big. 4. Give a guess you know is too small. 5. What information would help solve this problem? 6. 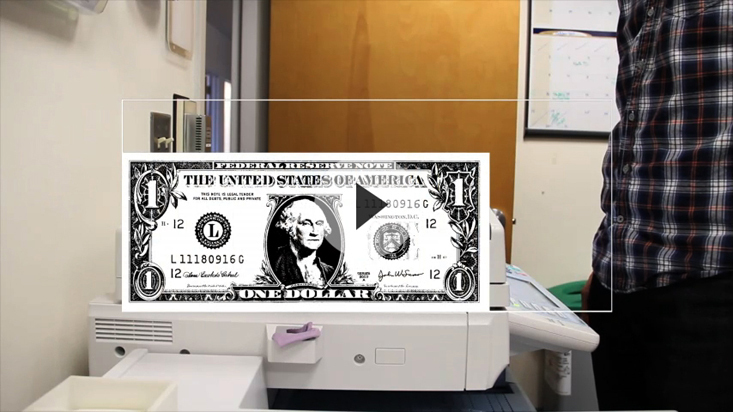 How many times would you have to copy the bill before it became invisible? 7. 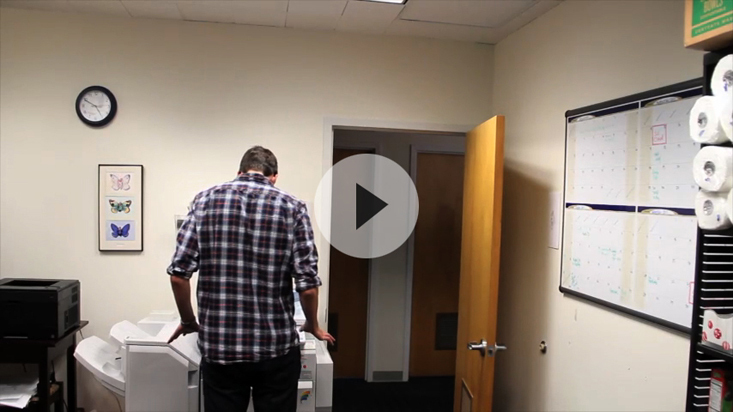 If you wanted to expand this bill back up to normal size with exactly one copy, what percentage would Dan have to set on the copier? 8. 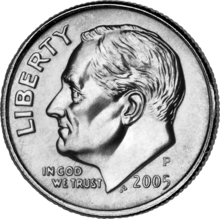 You could turn a US dollar coin (26.5 mm diameter) into the size of a dime (17.91 mm diameter) by copying it four times at 90%. Give two other ways you could do exactly the same thing.